Lady Estrei is in her early 50’s and has practiced the art of being overlooked for most of her adult life however she sees all that occurs around her and is skilled at misdirection. 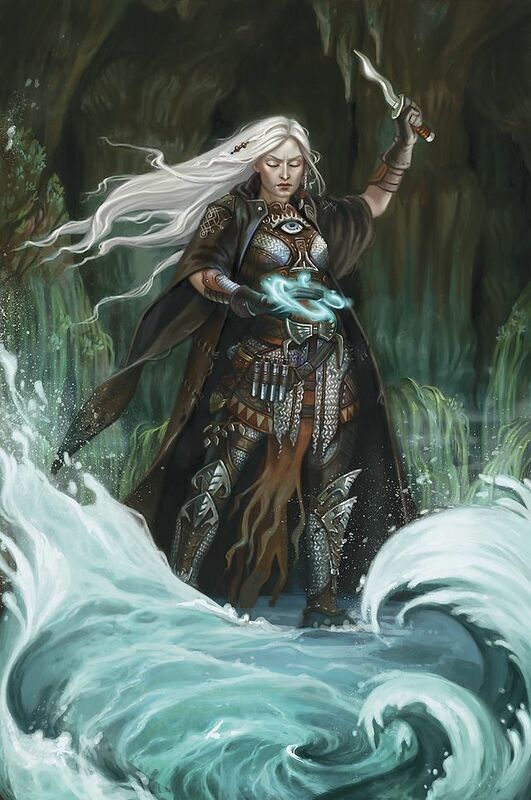 Her ancient lineage has meant that she has powers not only as a bard but also as someone who is able to tap their eldritch heritage. She is completely devoted to serving the sorcerer Sutemamel and has both secretly and magically conceived a child by him, Arcael.